Everybody loves lists — or at least, everybody who reads blogs, so we are told. I don’t do lists very often because it never seems that the information I write about fits well into the format. This month’s Research Roundup post breaks the mold. Lists take up a lot of space, though, so I’m only going to give you two of them. On the other hand, they’re two good ones. Besides, it’s pleasant to offer you some research that is not all about how badly we small business owners are doing. Ego fodder is always a good thing and a recently released study by MBO Partners documents and quantifies a whole slew of things I first wrote back in 2004 in my white paper The Entrepreneurial Economy. The MBO study is all about independent contractors, and my only beef with this study at the moment is the way MBO seems to underestimate their numbers. MBO says there are 16 million independent contractors; the Census says there are more than 21 million nonemployer businesses. Can anybody tell me what the difference is between a nonemployer business and an independent contractor? I didn’t think so. MBO predicts that the number of independent contractors will increase by 25 percent within the next two years. Makes me eager to see what the nonemployer numbers do over the next couple of years. One of the nice things about research, data and numbers is that sometimes, in addition to telling you things about yourself and your peers, research tells you useful things about your customers. If, for example, you are a retailer, then you don’t need me to tell you how critical this time of year is for your bottom line. And, as usual, there are all sorts of predictive numbers out there that you might find useful from our friends over at the National Retail Federation. 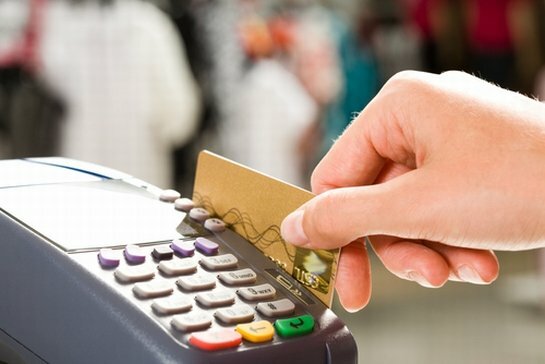 Retailers beware: The retail industry is expected to lose approximately $3.48 billion to return fraud.